Tang Yin (Zhou Yu Tong) travels to South Island to visit her friend. She isn’t aware of the fact that the island is the home base of the Autumn’s Door: a criminal gang that is brewing with internal conflict and that her best friend is involved with them. One night out she spends the night with Jian Zi (Hou Ming Hao) who is also secretly involved with Autumn’s Door. He falls for her but Tang Yin only has eyes for police commissioner Li (He Mike). The tension between the police and Autumn’s Door rises and Tang Yin gets pulled into the fight, but Jian Zi is determined to protect her. Will she see his love and choose him, and can the two survive the fight? Tang Yin is a normal woman who has her good days and bad. She adores her best friend Ke Ke and commissioner Li. She falls for him at first sight and is like a teenager chasing her first crush. Shocking herself she has a one night stand with a man she just met. Jian Zi is a baby-faced bar owner who doesn’t like hurting people. These two virgins spend the night together and afterwards Jian Zi promises to take responsibility for Tang Yin. She then moves to live with him in his house and the two become friends. 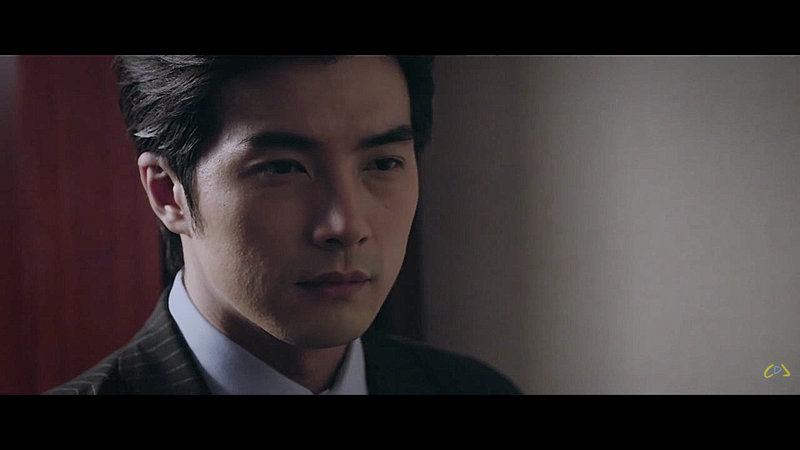 The quiet and handsome Jian Zi secretly works for his adoptive father who is the leader of the Autumn’s Door. 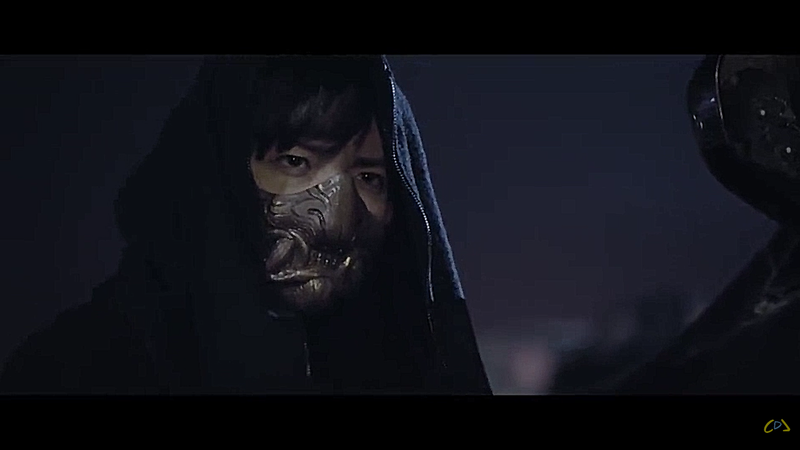 He wears a mask and goes by the name Lian Pu. He is wanted by the police but his strict nature and planning guarantee him an escape route every time. His puppy like character and kind face protect him from suspicion from the police and others. He lives happily hiding his skills. He likes his own peace and has never kept women around but he can’t ignore Tang Yin. Jian Zi doesn’t want to hurt people but is an excellent fighter. He sets himself a new goal: protecting Tang Yin and winning her over. Commissioner Li is a dedicated police officer whose wants to eradicate mafia from South Island completely. He starts protecting Tang Yin from the Autumn’s door. 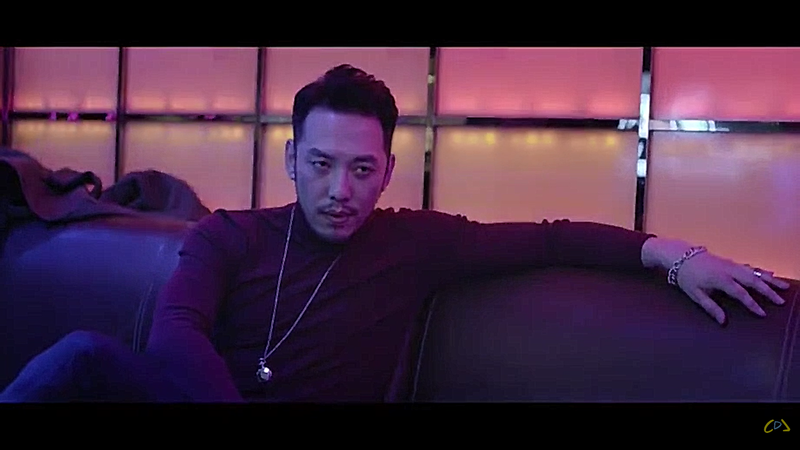 Our bad guy is actually one of Jian Zi’s adoptive brothers. He wants to take control over the island and get rid of his father as the leader of their group. 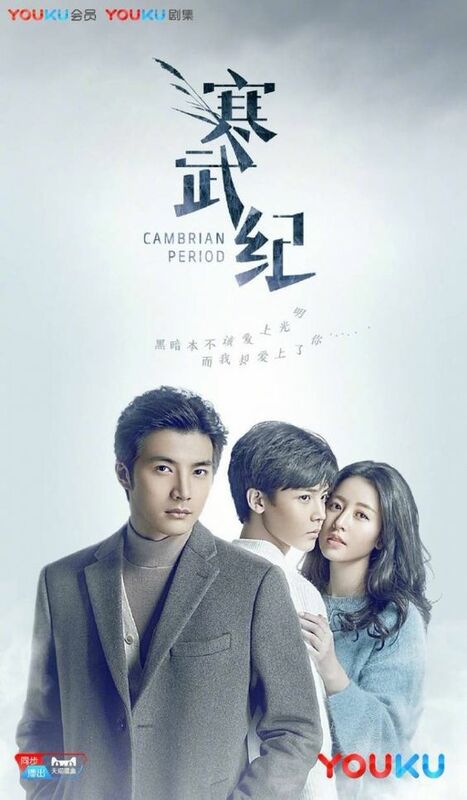 Cambrian Period is another brilliant Chinese crime drama. The music and dark atmosphere are addicting. The characters have amazing chemistry with each other. The plot is shrouded in mystery: everyone is connected and hiding something. I’m waiting for the pace to pick up and the real fighting to begin. Jian Zi and Tang Yin will be amazing together. Cambrian Period has all the ingredients to make itself a crime drama without a peer.